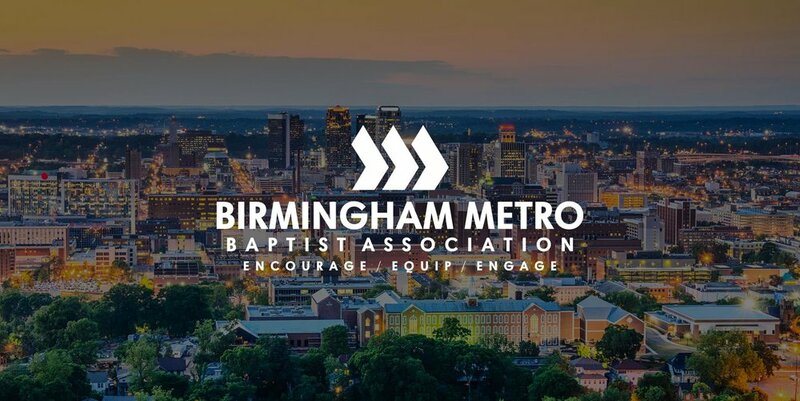 The Birmingham Metro Baptist Association WMU is holding its annual BMBA WMU meeting & luncheon at First Baptist Leeds on Saturday, May 4, 2019 at 11:00 am. The program will consist of Emeritus IMB missionaries, missions prayer focus, WorldCrafts presentation, leadership team meet & greet, and some missions humor. Let’s make new friends and enjoy fellowship around the table! Lunch will be catered by Ashley Mac’s. Cost is $11.00 and paid reservations will be accepted until April 25th. Reservations are not refundable, but substitutions can be made. Make checks payable to BBA-WMU. Send to BMBA: 750 Montclair Rd. Birmingham, AL 35213 or give to Sheryl Buckner by April 22. For more infomation, contact Sheryl Buckner at churchill.sheryl@gmail.com or 205-261-3568.